With an extensive background playing elite level wheelchair sport, founder Bryce Alman recognised the need for customised and cutting edge wheelchairs in the Australian market. After dealing with Melrose Kiwi Concept Chairs for many years, he recognised them as leading providers of innovative and highly customisable wheelchairs designed to fit you and to suit the way you move. In 2003 Bryce set up operations in Melbourne to bring Melrose Kiwi Concept Chairs to the Australian market, subsequently expanding out to offer a wider range of mobility products and servicing. Established in 2003, Melrose Wheelchairs offers customised Melrose Kiwi Concept Chairs and accessories to the Australian market. Established in 2016, Adaptive Concepts Australia offers a range of mobility and sporting products including power assist, hand cycles, sit skis and accessories. With 12 years experience playing elite level wheelchair sport, Director Bryce Alman understands the importance of a properly fitted chair whether for sport or everyday use. Bryce sustained a spinal injury at C7 in 1996, resulting in a forced career change. After almost completing a fitting and turning apprenticeship, Bryce completed a Bachelor of Commerce and soon realised corporate life was not where he saw his future. 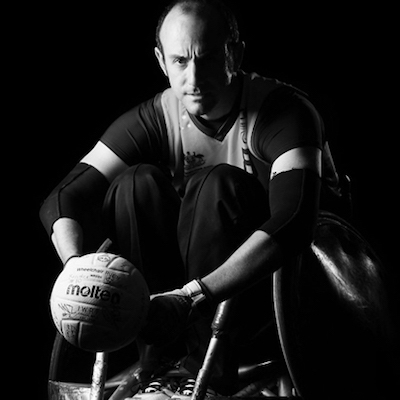 Combining his love of wheelchair sport and the desire for his own business Bryce started as an agent for Melrose Kiwi Concept Chairs part time to pursue his Wheelchair Rugby goals. After retiring from the national team in 2010, Bryce has expanded Melrose Wheelchairs and added Adaptive Concepts Australia to bring his clients high end fully customised products. Bryce is committed to bring the most advanced technology to his customers, and ensure they always get a properly fitted wheelchair, sit ski, hand cycle or power assist that is customised to their needs. Mark has been working with Bryce at Melrose Wheelchairs Australia since 2012. A guru at tinkering and making things work, Mark’s primary role is to help with mechanical repairs on all Melrose products. 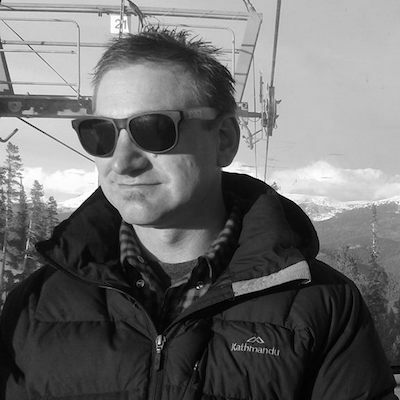 With the expansion of the business to include adaptive sporting goods for water skiing, alpine skiing and handcycling, Mark is now also aiding the importation and sales of these products. Mark became a T-12 paraplegic at the age of 26 in a motorbike accident on his family farm. Despite this he stills enjoys many outdoor activities such as kayaking, camping, fishing and alpine skiing. Currently the number one sit skier in Australia, Mark has represented Australia in the past two World Championships and hoping to also compete in the next winter Paralympics. Living with a disability has lead Mark to discover the freedom that alpine skiing provides. He is passionate about getting other people involved to experience this freedom.